“Dwight Eisenhower lived one of the most productive lives you can imagine. It is no surprise that his methods for time management, task management, and productivity have been studied by many people. If we can cut the fluff – the wasted minutes – and apply those towards what actually moves us forward… we’re in for a great ride. The opposite is also true. If we get caught up in the urgent things, we can go through a whole day, busy-as-ever, and feel like we got nothing done by the days end. We made it to Friday!! What a great week of training! Let’s finish it off today with a solid strength and some conditioning work. Lets keep the grind going this week! Our March member shout-out goes to Keri Peragine! The icing on the cake for us with Keri was when she got her bar muscle ups. Not only did she constantly work day in and day out practicing techniques until she couldn’t hold onto the bar, she finally nailed it just days before seeing them pop up in an Open workout. 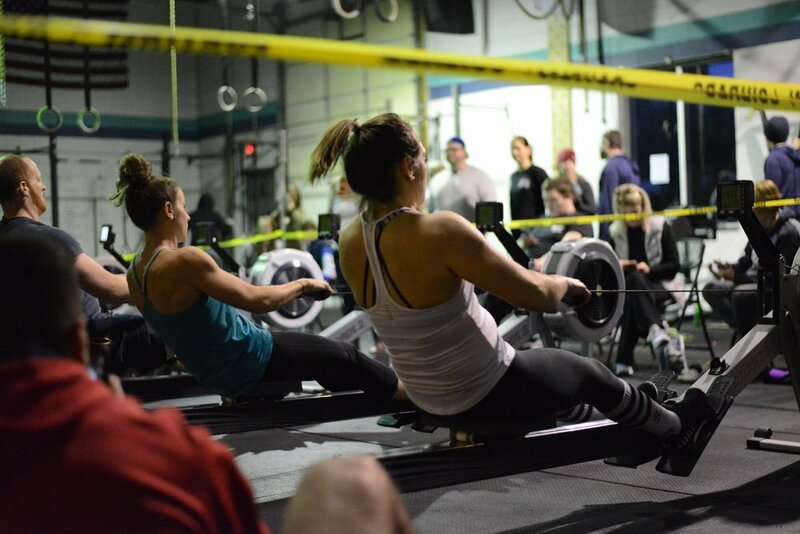 During that Open wod she accumulated 7 total!! (Beating her hubby by just 1 rep!) We are so happy to see Keri learning new tricks, crushing goals, and becoming a stronger person inside and out every single day! Keep up the amazing work Keri! !